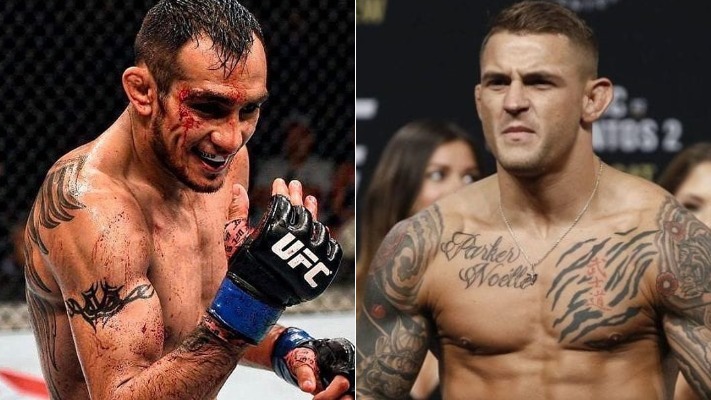 The UFC announced a lightweight interim title fight between Dustin Poirier and Max Holloway. The first question many had was why is Tony Ferguson not fighting for the belt. Not only are fans surprised Ferguson isn’t fighting for the belt, so is Poirier. 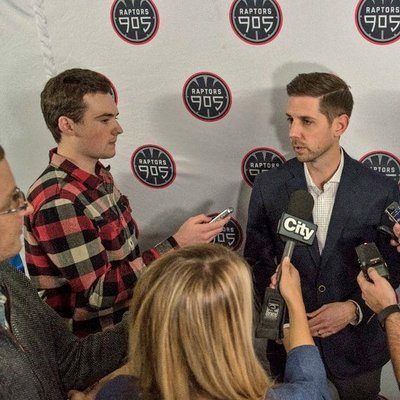 “I’m not sure (how this happened),” Poirier told MMAjunkie about this surprising fight with Holloway. “I don’t know, I don’t make the decisions. I don’t even know what happened. Honestly, these last few months I’ve been kept in the dark, really. I’ve been here seven weeks now in South Florida at my spot training. Not in a training camp preparing for anything, but just learning and staying on the mats. I just felt like something big was coming, and I decided to stay here. Good thing I did because I got the call for this one. “Originally they wanted Max and Tony, and then they called me,” Dustin Poirier added. “They didn’t really have a whole lot of plans, then at the last minute, they tried to put together Max vs. Tony. Then they called and said, ‘If for some reason Max falls out or doesn’t take it, you’re going to fight Tony for the interim. If for some reason Tony doesn’t make it, then you’re going to fight Max for the interim.’ Tony apparently didn’t think it was the right fight at the right time, or he had something going on. I don’t know his exact story. Ultimately, after getting stripped of the interim lightweight belt, it makes sense why Ferguson decided not to fight for the belt again. However, questions still linger of whether or not Ferguson will get the shot regardless or will the winner of Holloway vs Poirier.